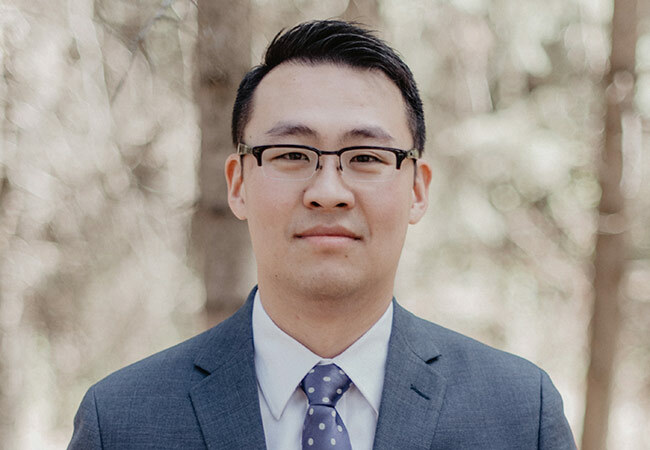 For Edmonton family law lawyers, Crystal Lawrence, Dustin Tkachuk and Michael Yang, success in any legal case means achieving a resolution for the client in the most efficient way possible. "Too many people are spending too much time in the legal system," says Mr. Tkachuk. "We are all about finding the most efficient path from A to B. That means avoiding going to court whenever possible, and even when it is necessary to go to court, we work very hard to find practical solutions." Flat rates apply for selected services, all other services are charged at an hourly rate. 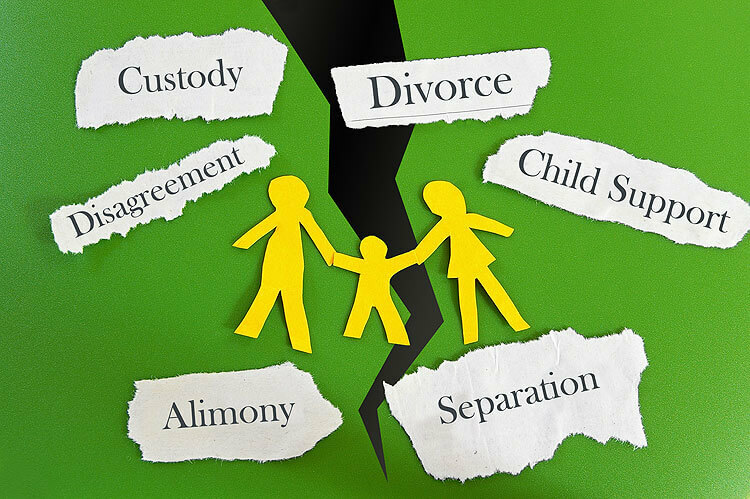 Contact us if you need help with any family law legal matter, including divorce and property, common-law relationship breakdowns, child support, spousal support and emergency protection orders. The days are long gone when child welfare cases only involved parents and children. "There are increasing numbers of cases where a family member other than a parent is seeking guardian status because the parents are not doing well for whatever reason," says Mr. Tkachuk. 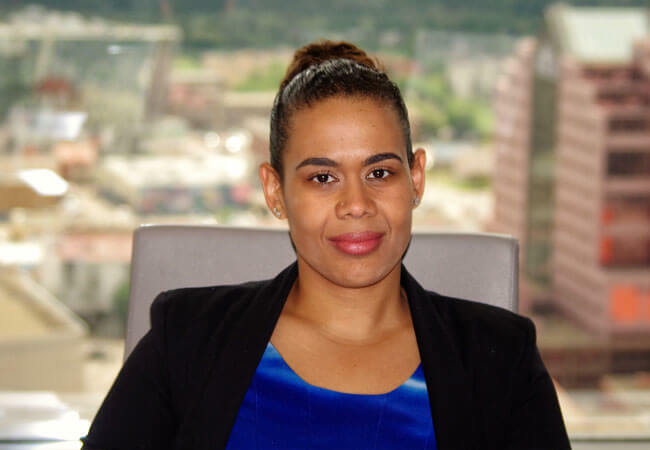 Family law lawyer Crystal Lawrence says it is helpful to work with a lawyer who can see all sides of a child welfare case, including the position of Children's Services. "I represent parents primarily, but I also have experience assisting grandparents and proposed guardians (aunt, uncle, friend) as it sometimes takes a village to raise a child. 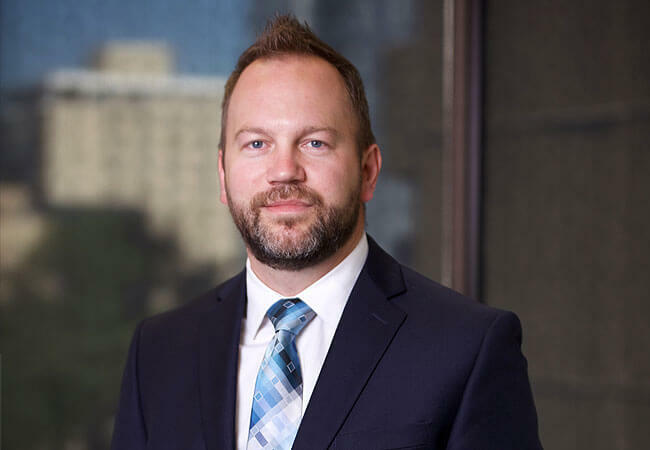 This experience, accumulated over many years of practice in Child Welfare, allows me to understand the different vantage points of the various parties involved, and use that knowledge to seek the best resolution for my client." "Too many people are spending too much time in the legal system."